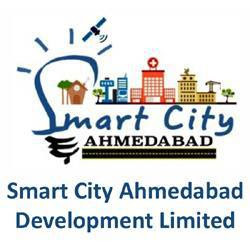 Smart City Ahmedabad Development Limited, A Subsidiary Company of Ahmedabad Municipal Corporation Published Recruitment Notification for Company Secretary Posts. View More Details About This Recruitment Including Posts Name, Qualification, Age Limit, Salary, Interview Date, Interview Address etc., are Given Below. Qualification : Candidates must be a Qualified Company Secretary and Member of the Institute of Company Secretaries of India. Experience : Candidates should have One Years Experience of Working as Company Secretary in a Public Limited Company. Walk in Interview Address : Smart City Ahmedabad Development Limited, Dr. Ramanbhai Patel Bhavan, AMC West Zone Office, Usmanpura Cross Road, Ahmedabad - 380013.